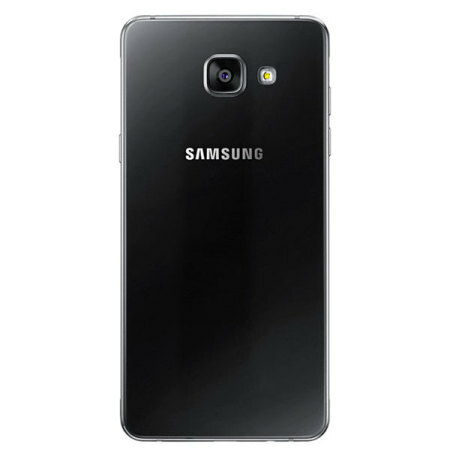 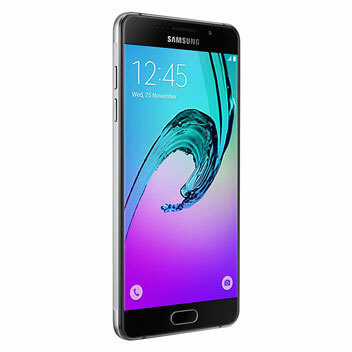 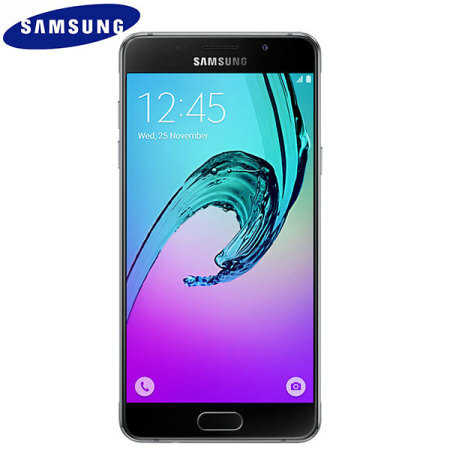 Unlocked 16GB Samsung Galaxy A5 2016 in black. With a 5.2 inch display featuring a 1080 x 1920 resolution, 13MP camera and running Android 5.1 - this Samsung smartphone is ready for anything you can throw at it. 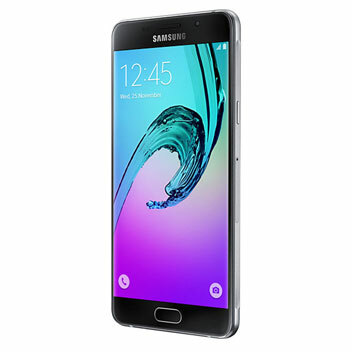 The handset it is a good asset for the price you pay. 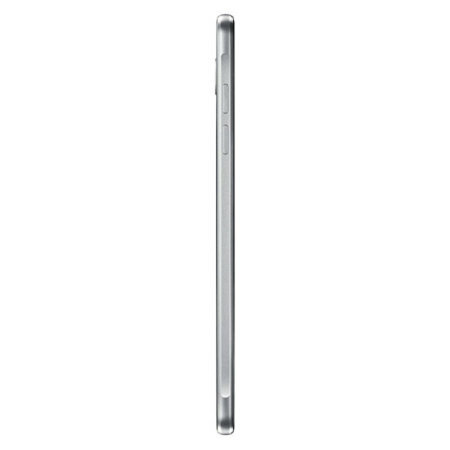 The only downside for me is that it's quite slippery on your hands, the edges are metallic and the gravity is constantly pulling it off my hands, need to buy a good phone case for it now, but overall a nice mobile.